We came 7th out of 14 clubs in the Nature section and 14th out of 18 in the Open section. 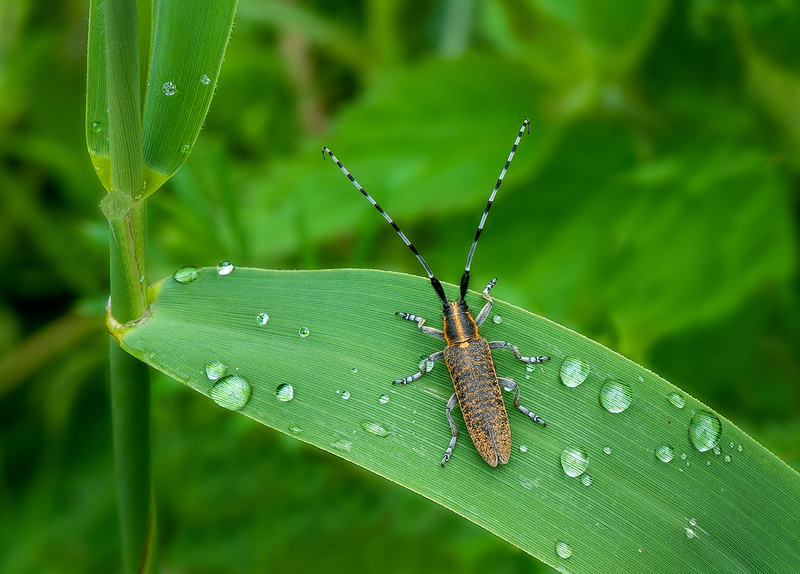 Congratulations to Mike Young ARPS for winning a judges medal for “Golden Longhorn Beetle”. The medal was awarded by Barbie. 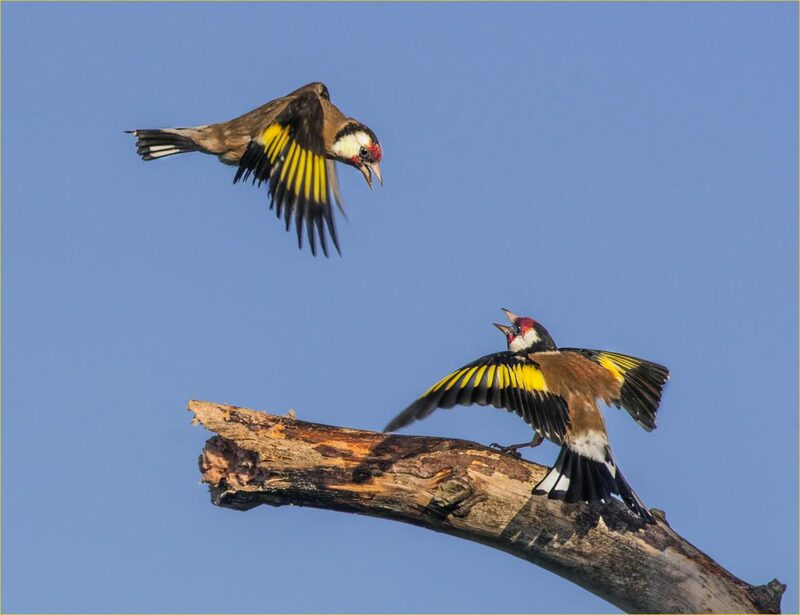 Congratulations also to John Wichall ARPS DPAGB for his print of “Squabbling Goldfinches” which received 13 out of 15 marks.